Whether you’re gearing up for football or basketball, game day is mostly only interesting to me because of the food. It’s so easy to get off track on holidays and family events or social outings. That’s why I am either happy to host events at my house or I bring along a couple of dishes to share. This weekend, we’ll be hosting the game and I’ll be whipping up all kinds of goodies. I’ve rounded up some of my FAVORITE low carb and keto recipes to keep you on track while watching the big game. Enjoy, friends! Score some major points with these low carb snacks that are perfect for game day! 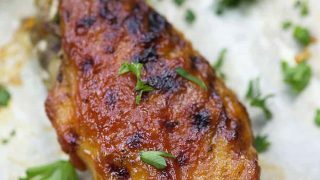 Low carb chicken wings that are made in the slow cooker. So easy and my 2 ingredient low carb BBQ sauce is basically genius. This pizza recipe starts with fathead dough and finishes up with spicy chicken and a drizzle of ranch or blue cheese! 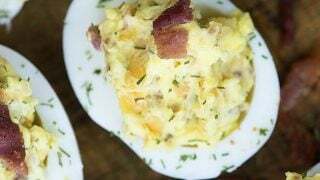 Keto deviled eggs - they're chock full of bacon and cheddar. They make a great low carb snack or appetizer and everyone loves them thanks to the bacon! 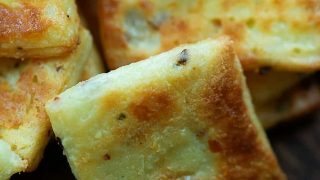 These low carb crackers are made with cheese and almond flour! They're really easy to toss together and perfect for that charcuterie board! 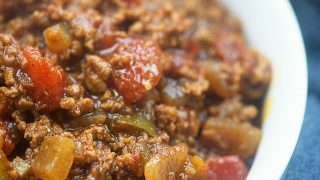 This keto chili is a favorite in our house with both the carb lovers and carb haters. It's perfect for serving a crowd. Buffalo chicken is the perfect game day snack, if you ask me. 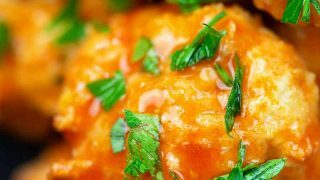 These meatballs bake in the oven in no time and they're tossed in spicy wing sauce. 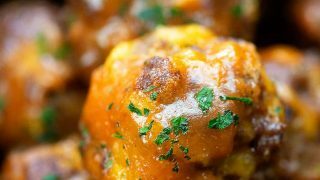 You're going to love the easy 2 ingredient low carb BBQ sauce that coats these little meatballs. Such a simple appetizer and it's always a hit! 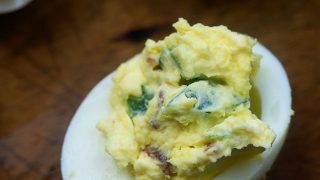 We can't get enough jalapeno poppers in our house and these deviled eggs are always a hit! They're just the right amount of spicy! 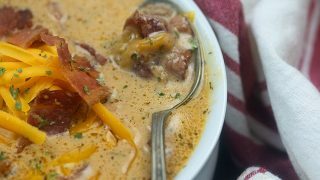 Bacon Cheeseburger Soup - serves a crowd and it's so hearty and filling! 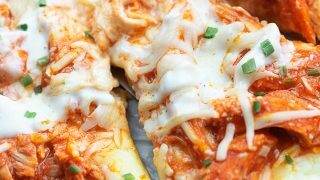 Skip the delivery and try your hand and this low carb pizza! 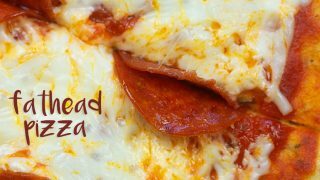 The fathead crust comes together easily and it's a pizza everyone loves!